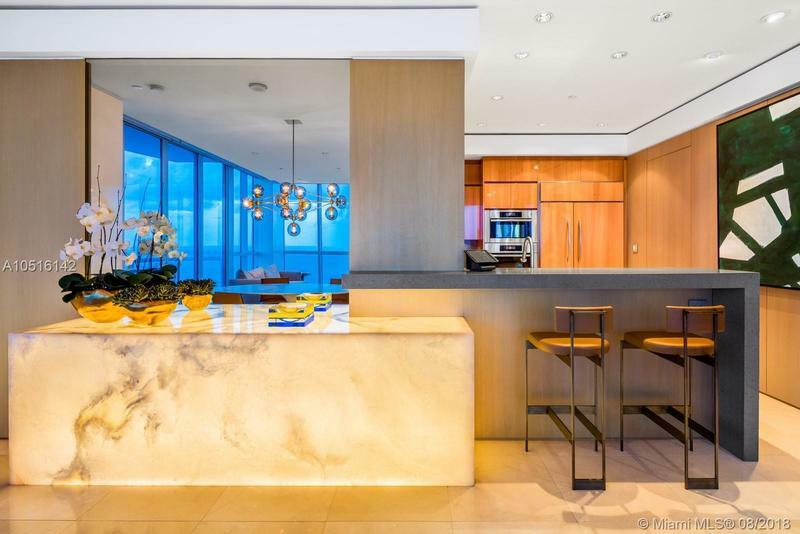 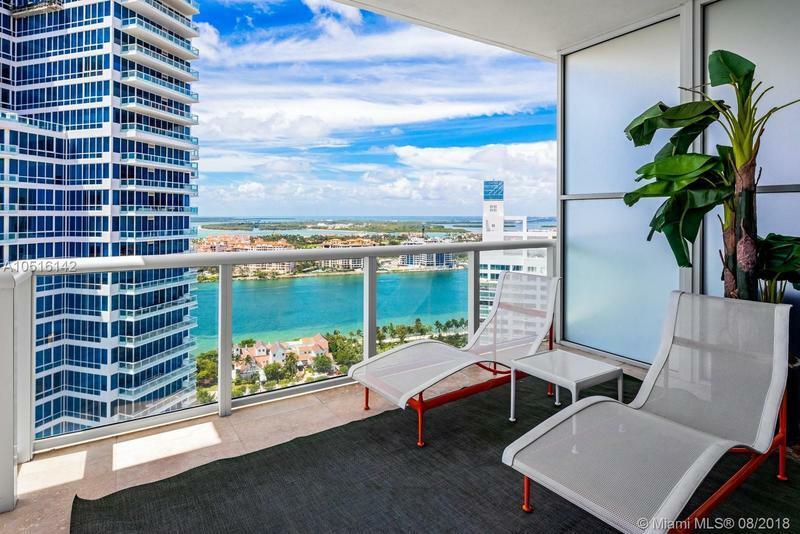 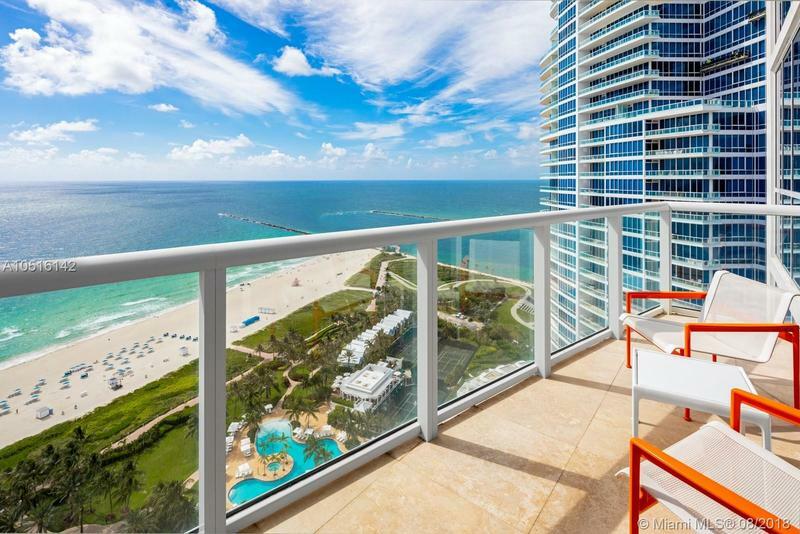 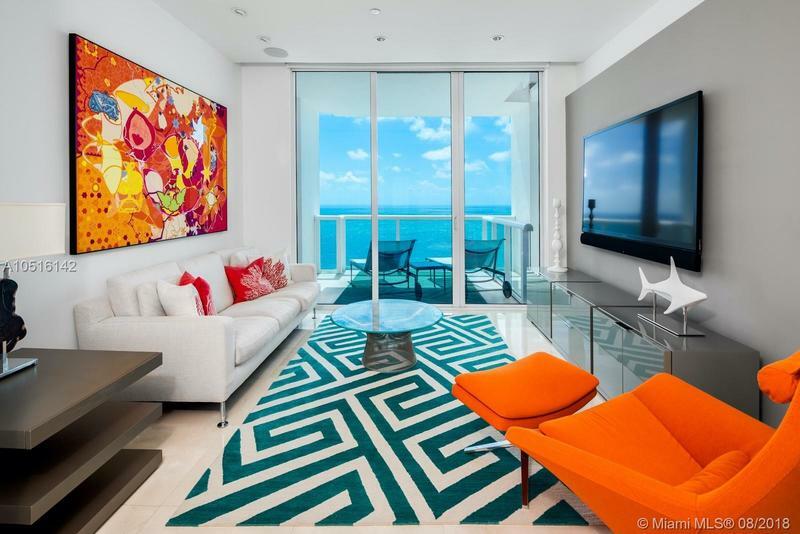 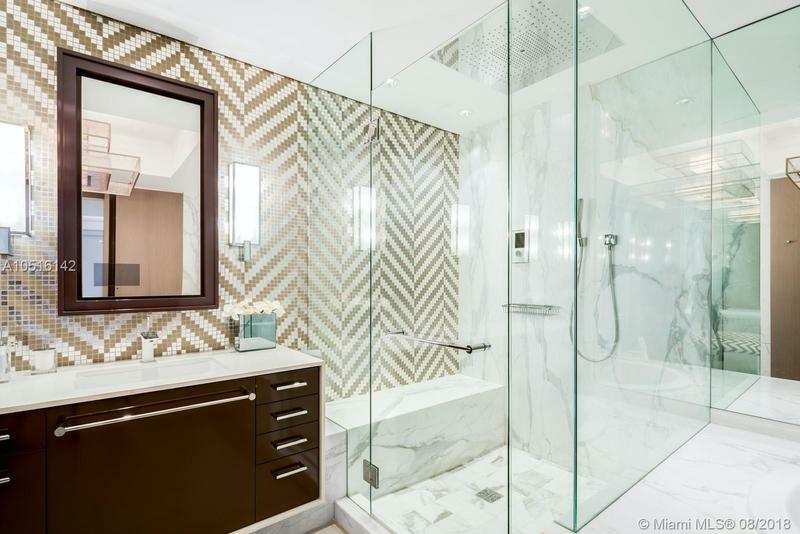 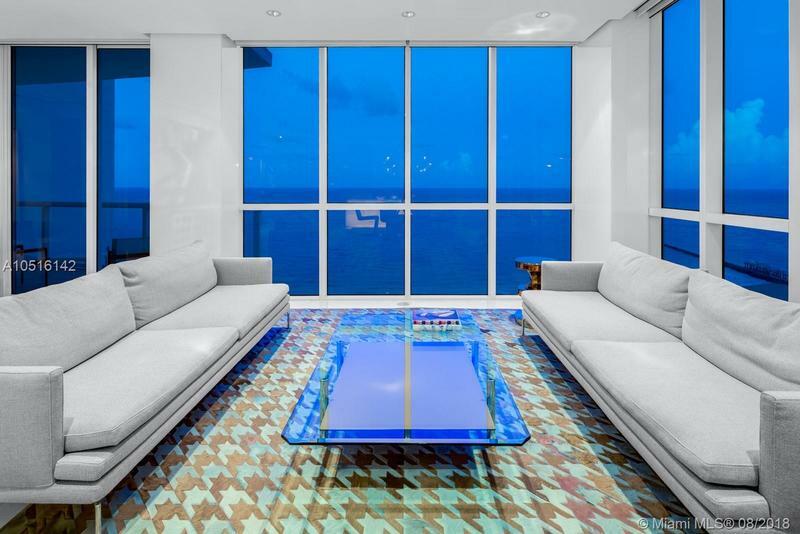 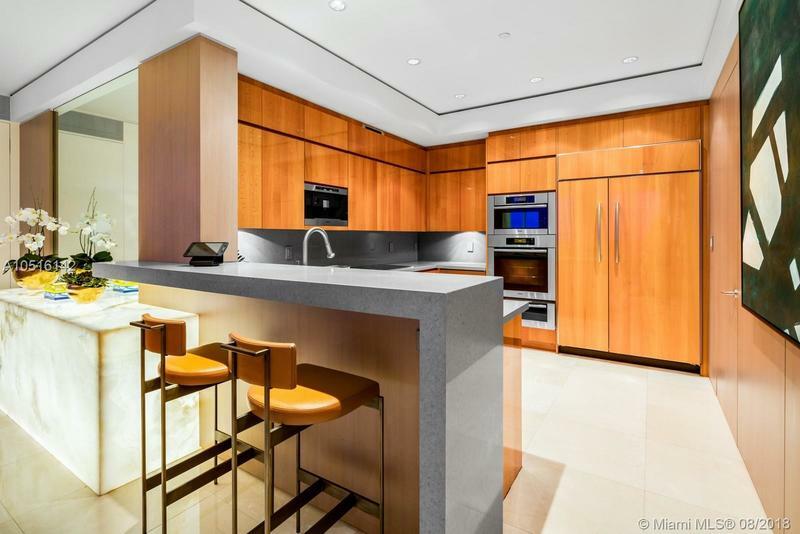 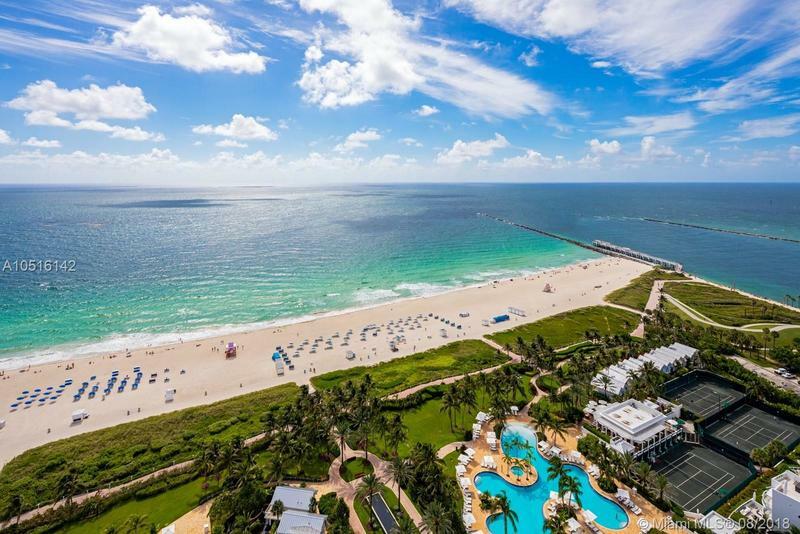 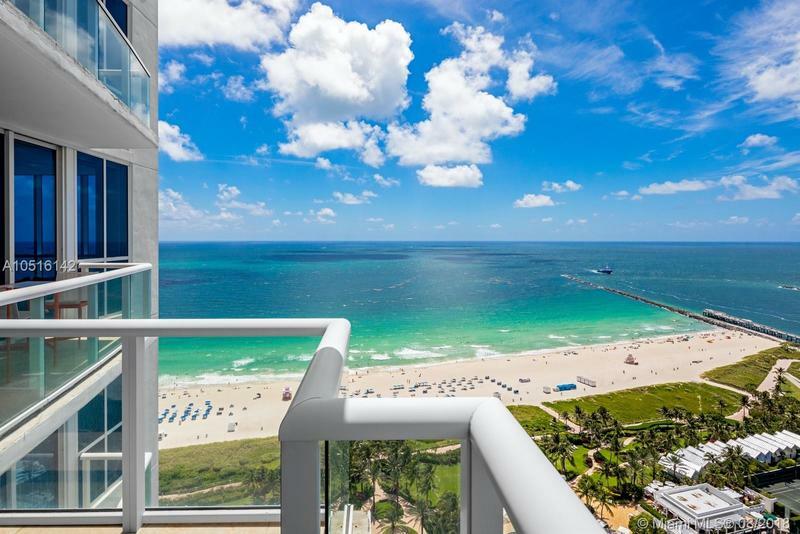 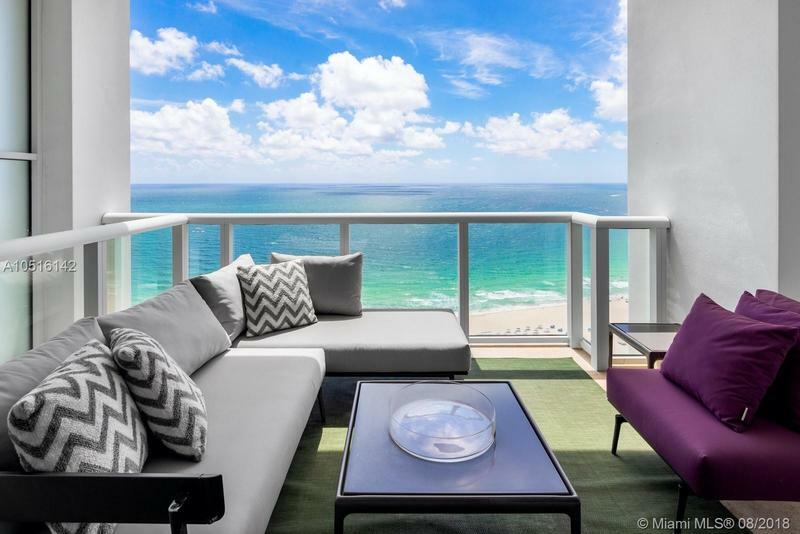 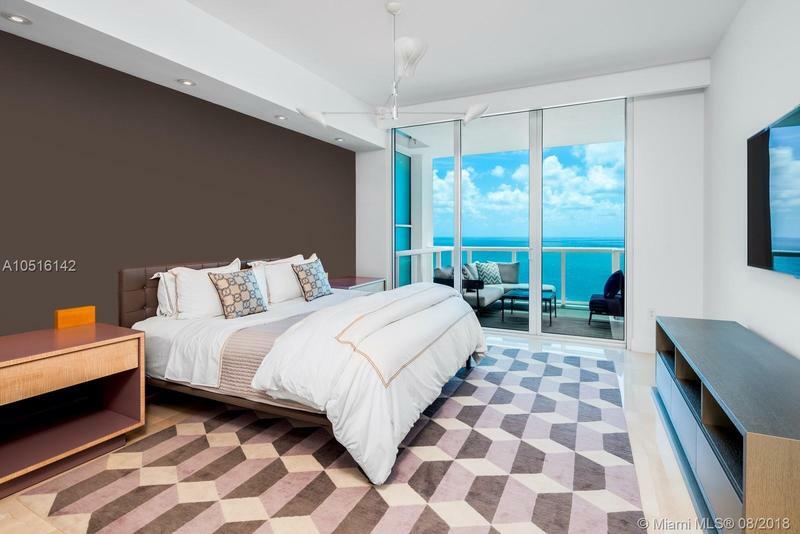 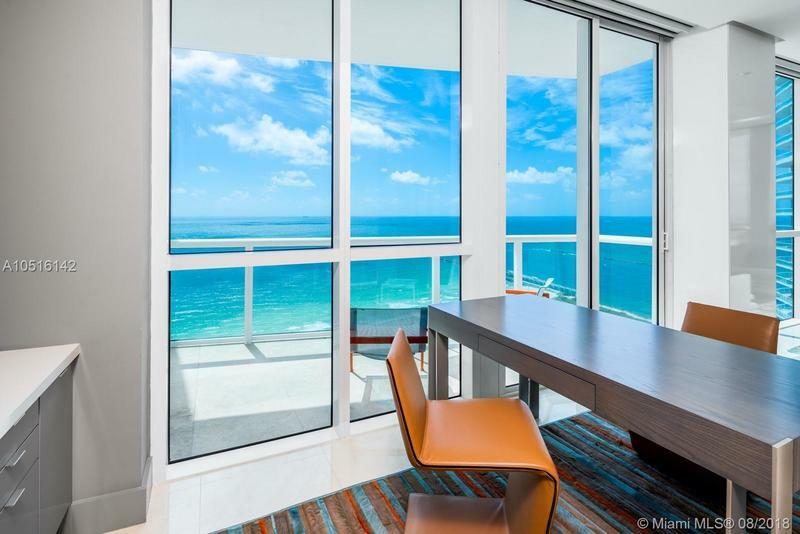 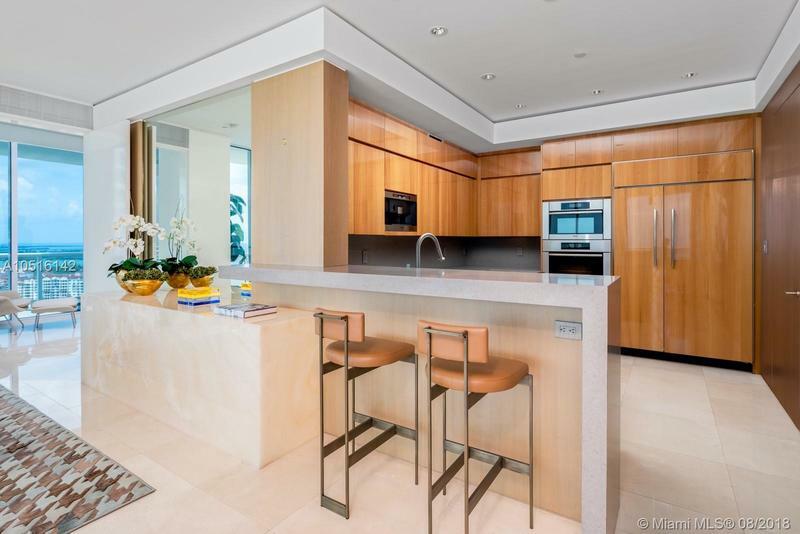 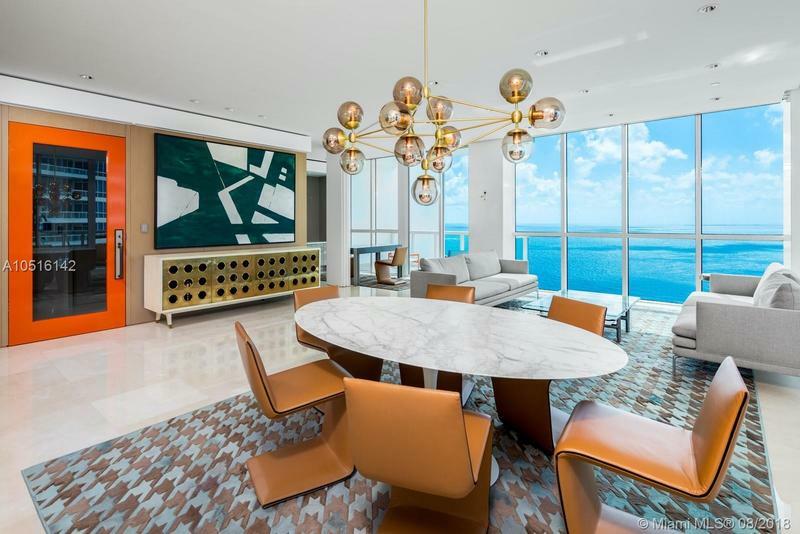 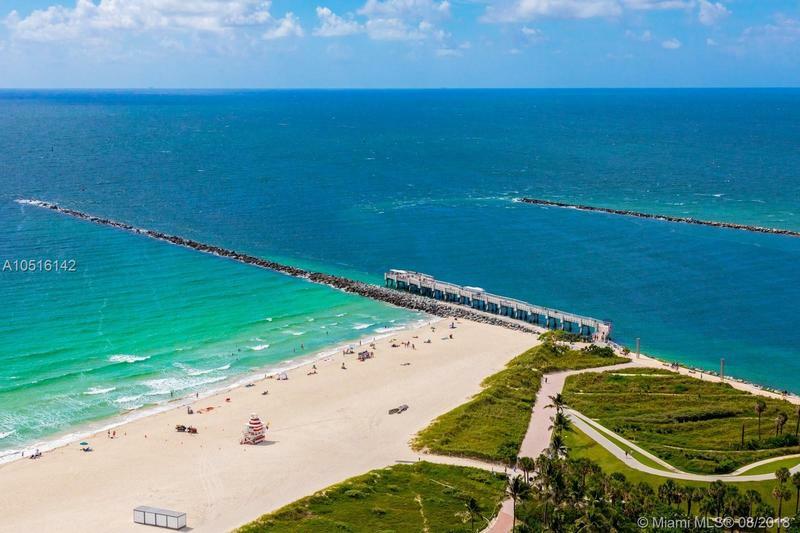 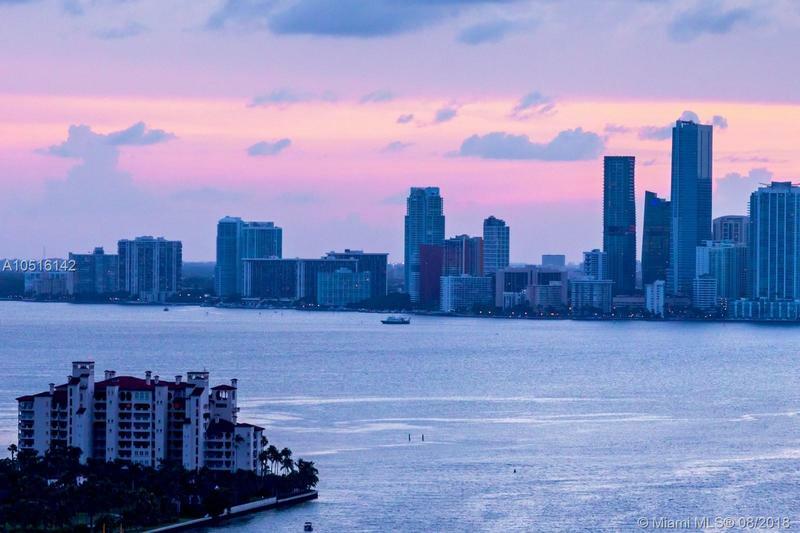 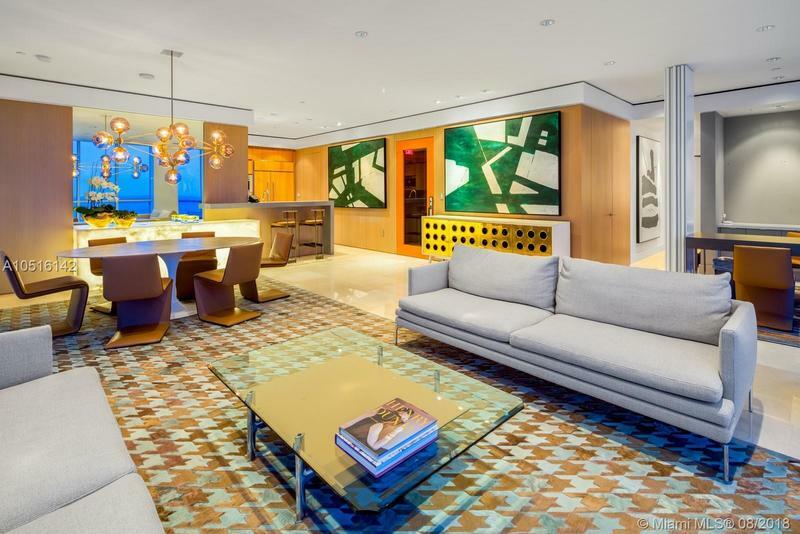 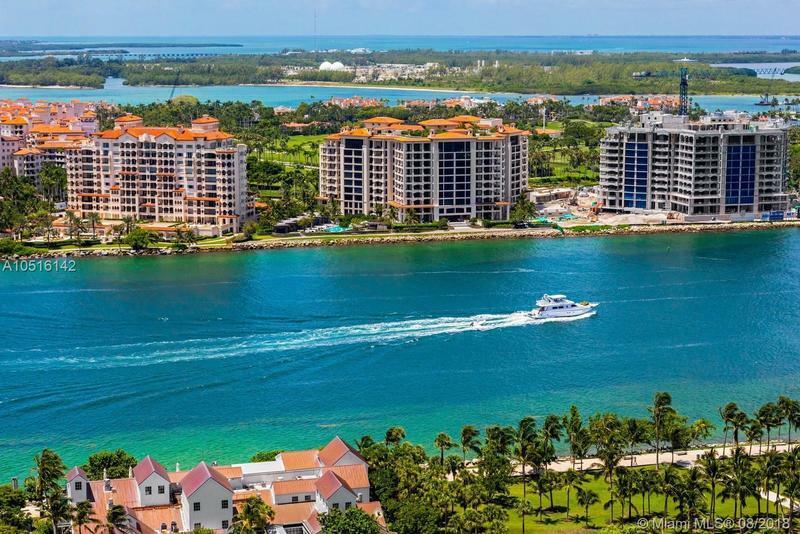 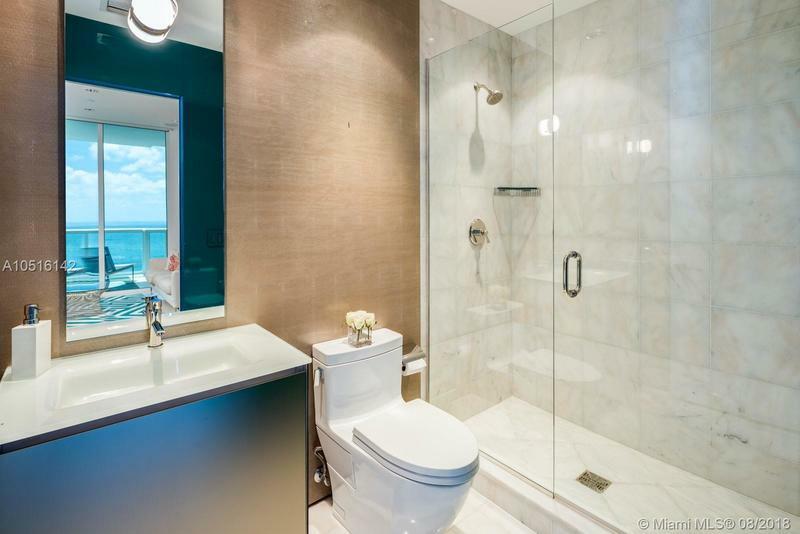 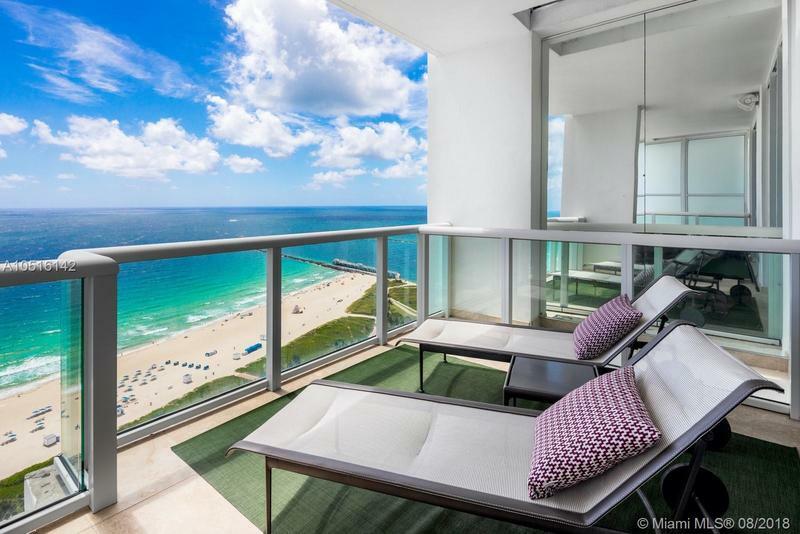 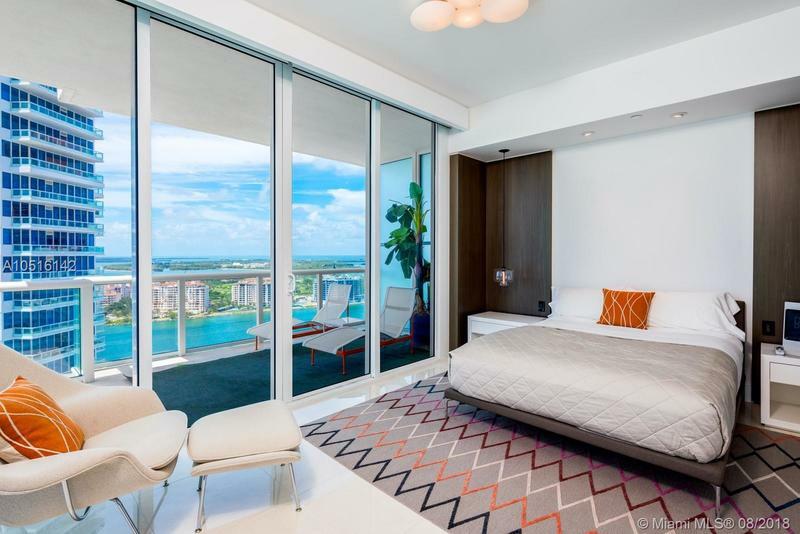 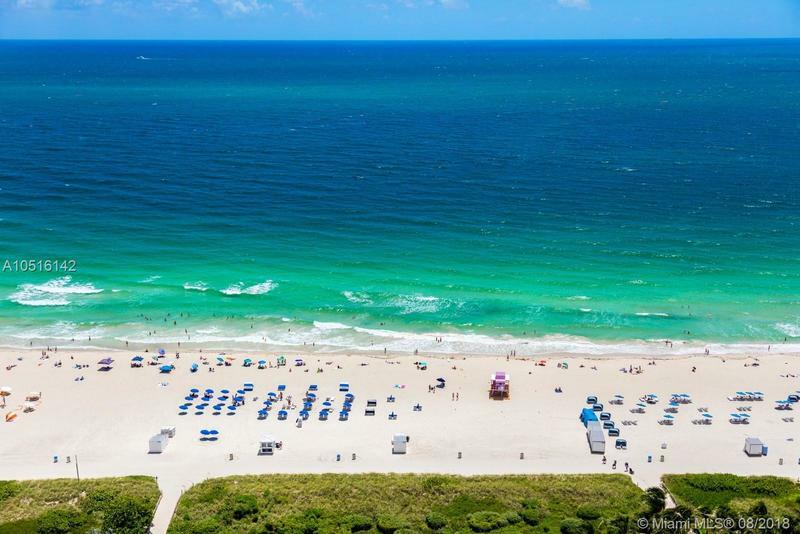 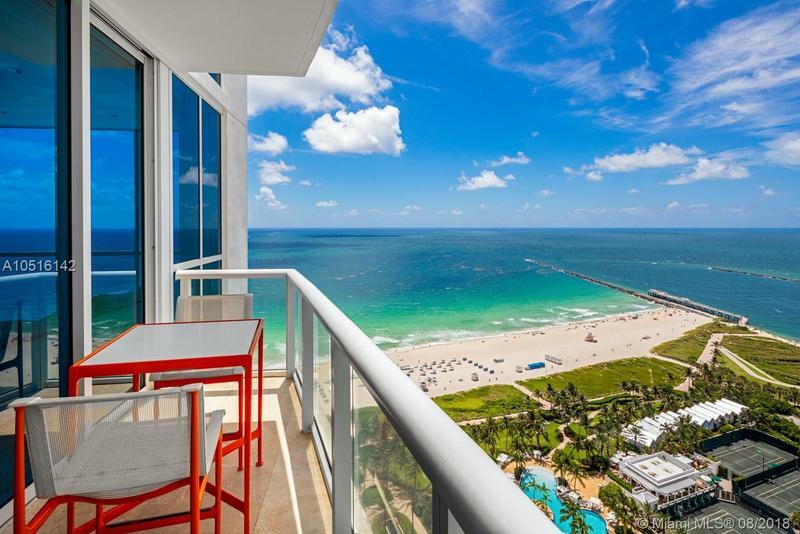 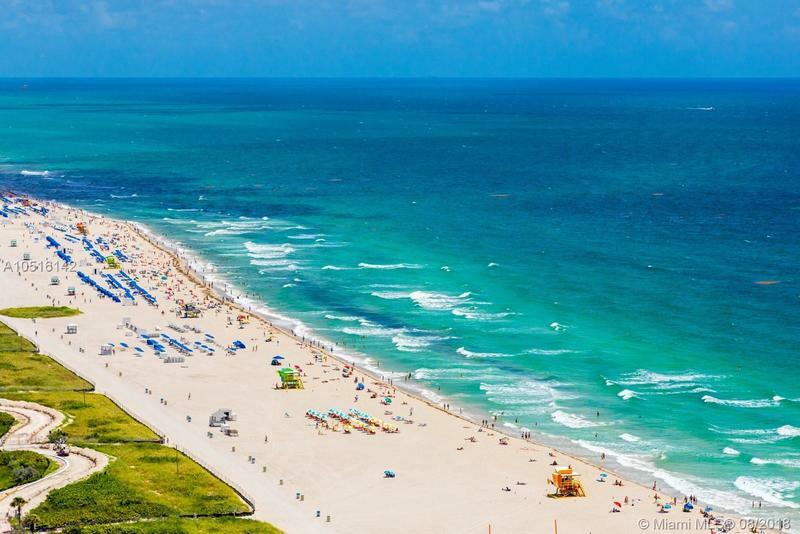 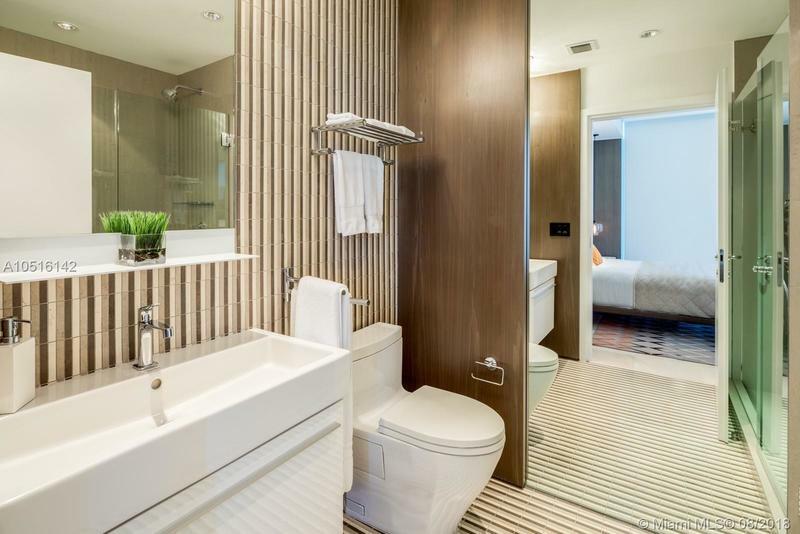 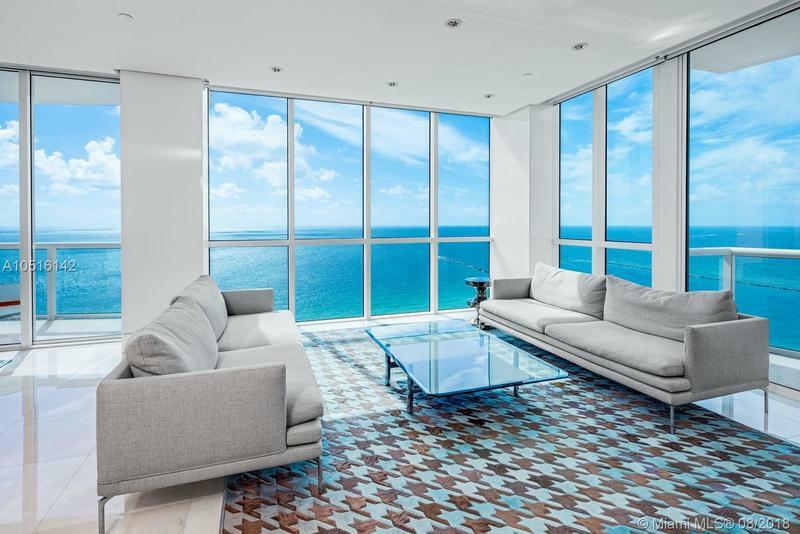 Fully renovated, ultra sophisticated corner unit with unobstructed ocean views. 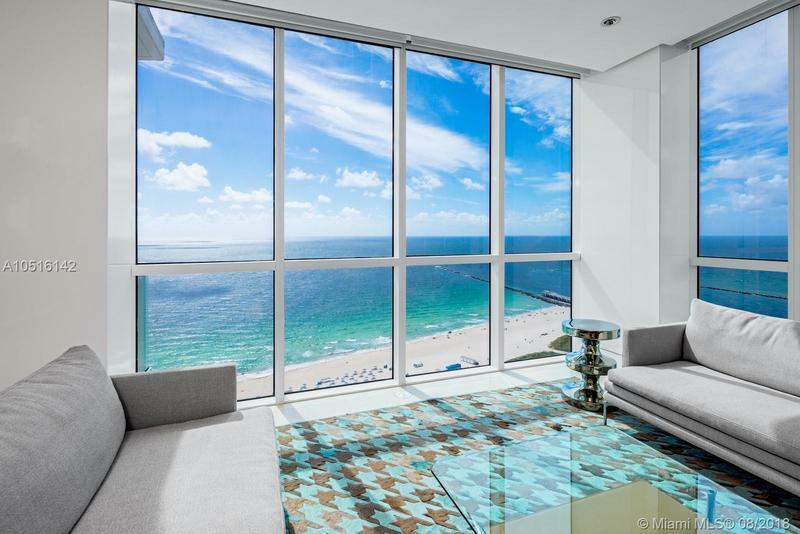 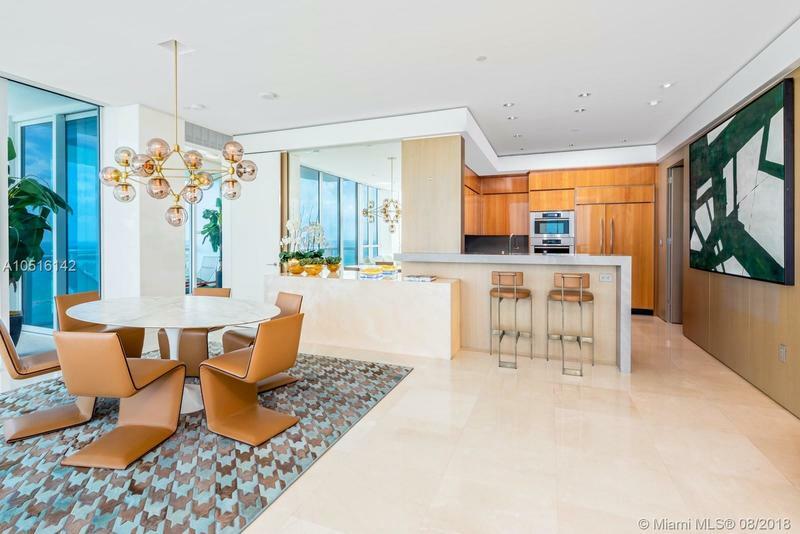 Grand floor to ceiling windows, natural lighting, and luxurious balconies to entertain. 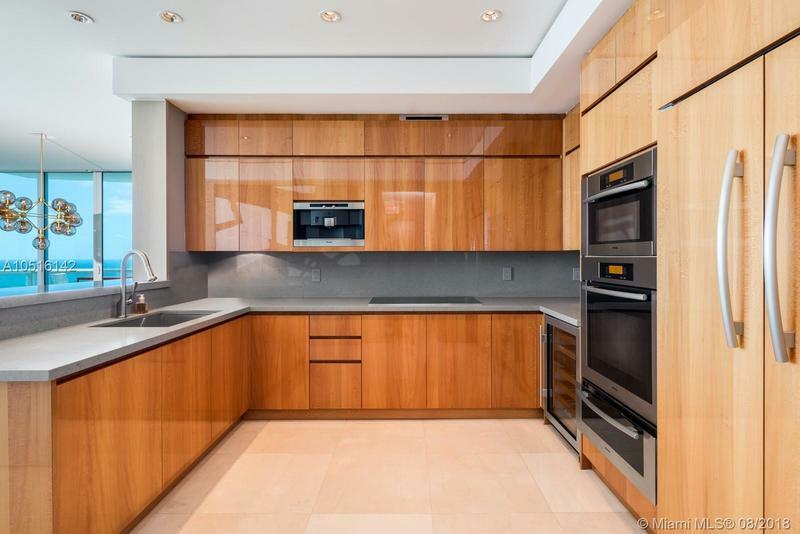 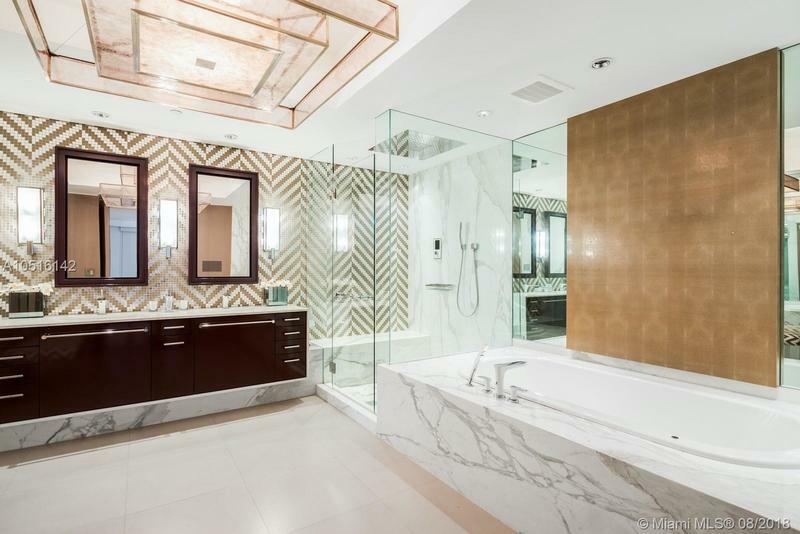 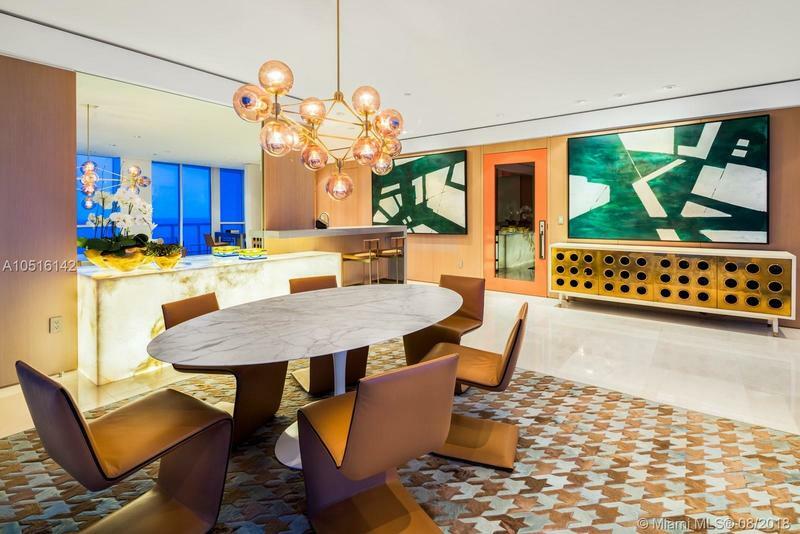 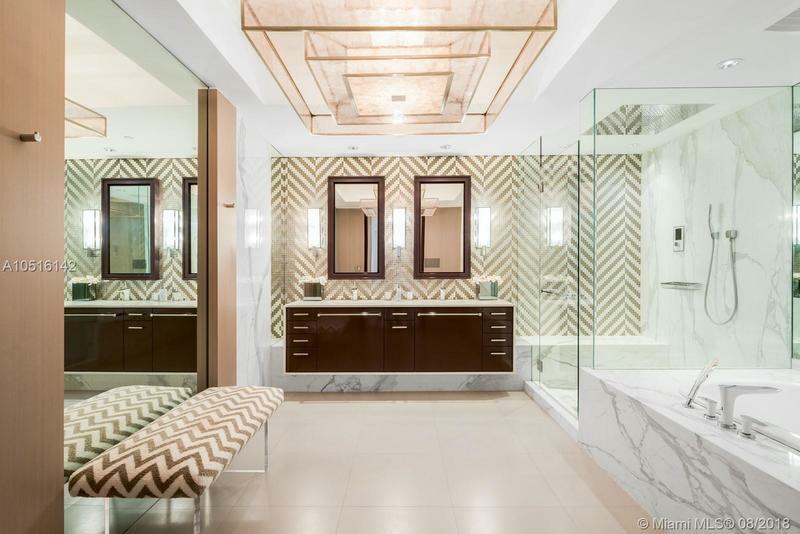 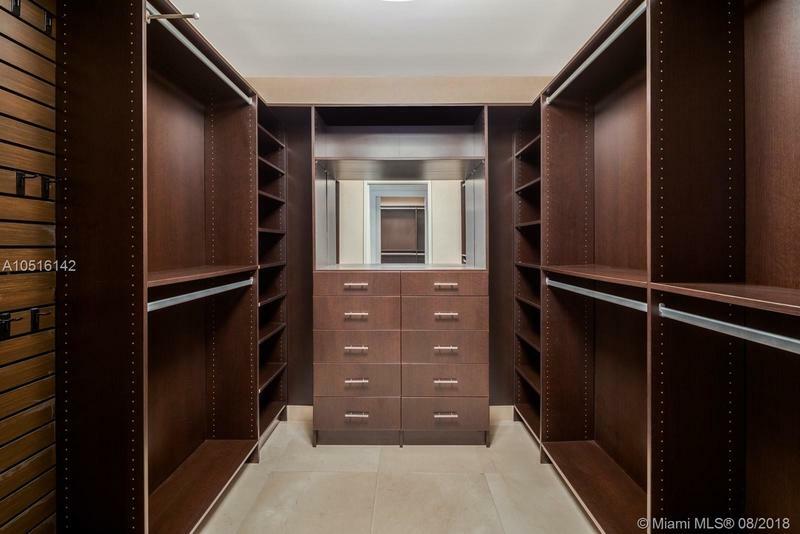 This unit has marble flooring, a massive chef’s kitchen with impeccable finishes, and a smart house electronic system. 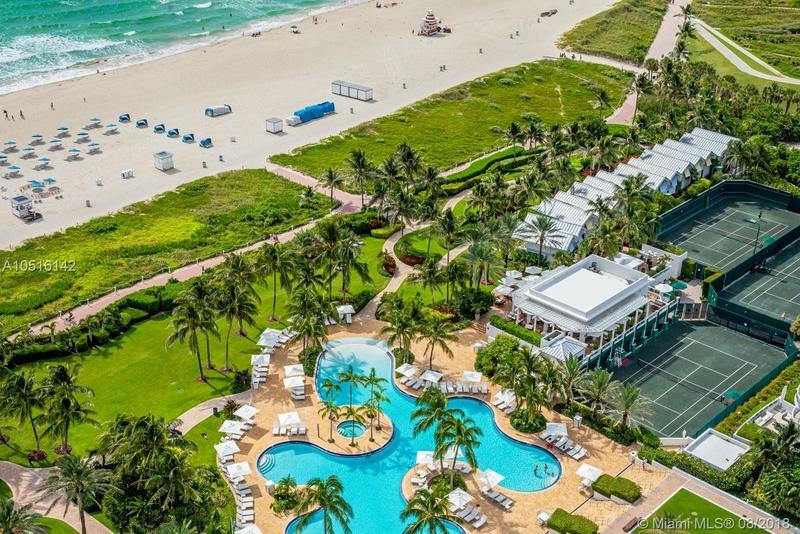 Five star amenities, including restaurant, pool and beach service. 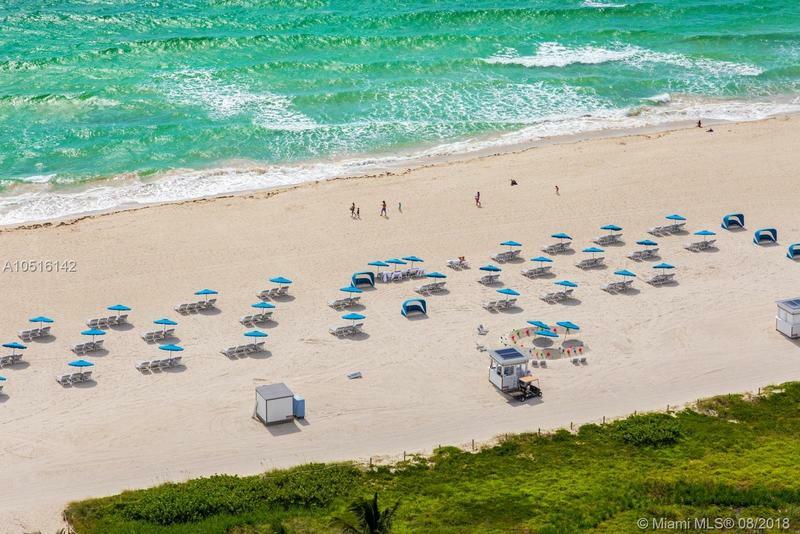 24/7 security, concierge services, and valet parking.